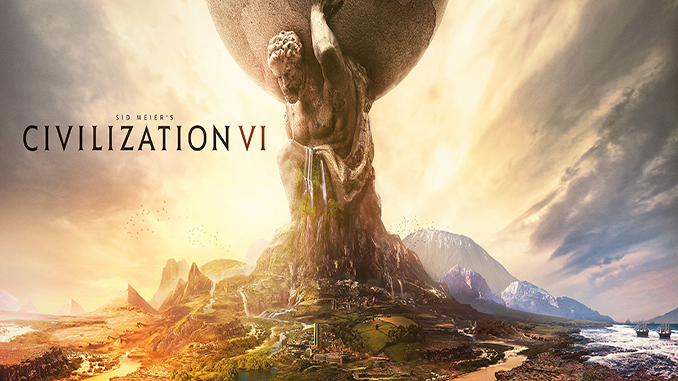 Sid Meier’s Civilization VI (or Civilization VI) is a turn-based strategy video game developed by Firaxis Games, published by 2K Games, and distributed by Take-Two Interactive. The game was released on October 21, 2016, for Microsoft Windows, and with planned ports for OS X and Linux. Is there any way to get the DLC’s for free? My friend is having a problem, he has installed it fully and used the setup but when he tries to open the file, steam pops up, says it’s trying to open and then dissapears. Nothing else happens. I don’t know what you mean, I am assuming those are folders. Where are they located? When trying to start, I get an error saying XInput1_3.dll was not found.